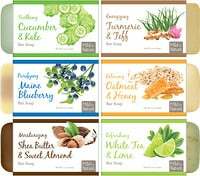 Formulated by America's Brain-Health Expert, a Board-Certified Neurologist, #1 New York Times best-selling author, Fellow of the American College of Nutrition and expert in the human Microbiome. 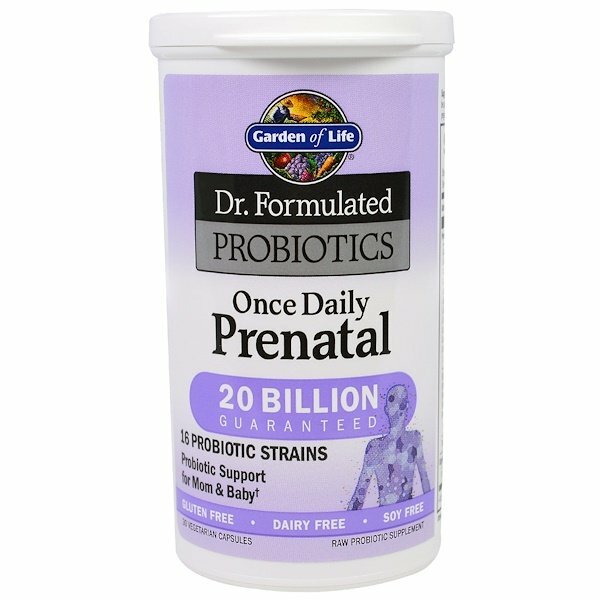 Probiotics are important to support pregnancy and lactation. Dr Perlmutter created this unique formula with probiotics clinically shown to support the immune systems of mom, her developing baby and her infant. 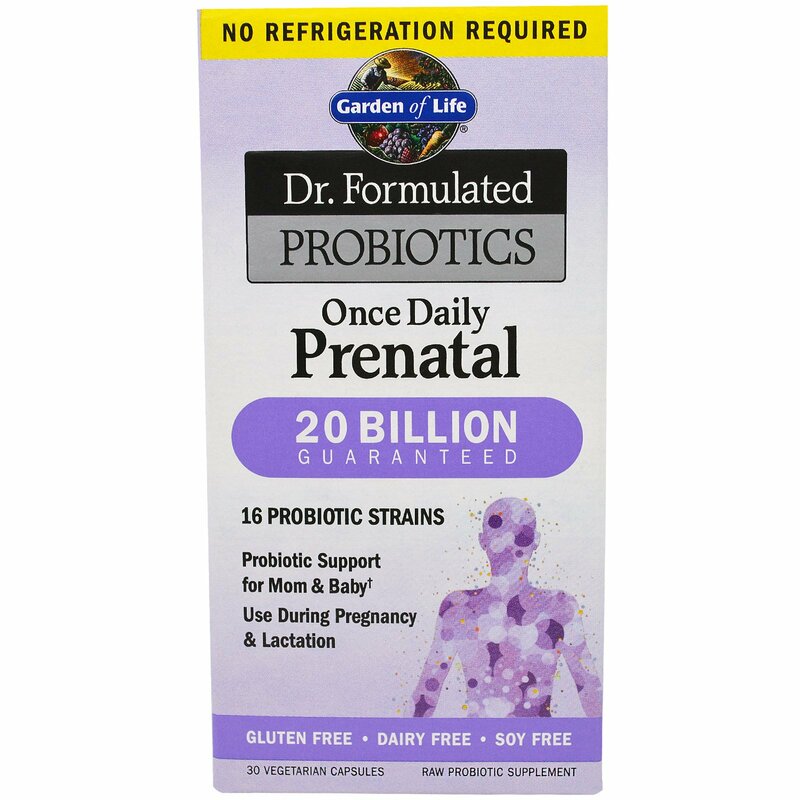 New desiccant-lined bottle technology for shelf stable probiotics. ¹At Expiration Date under recommended storage conditions. Take 1 capsule daily. May be taken with or without food. Capsules can be opened. Contents can be taken directly with water or raw juices. We recommend pregnant women consult with their physician before taking any supplement. 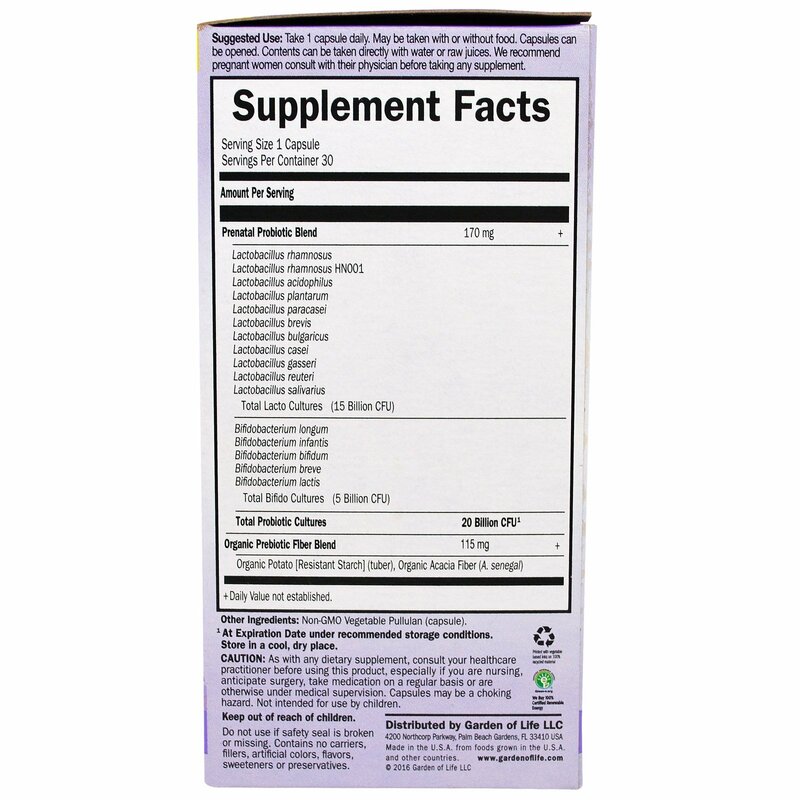 Caution: As with any dietary supplement, consult your healthcare practitioner before using this product, especially if you are nursing, anticipate surgery, take medication on a regular basis or are otherwise under medical supervision. Capsules may be a choking hazard. Not intended for use by children.